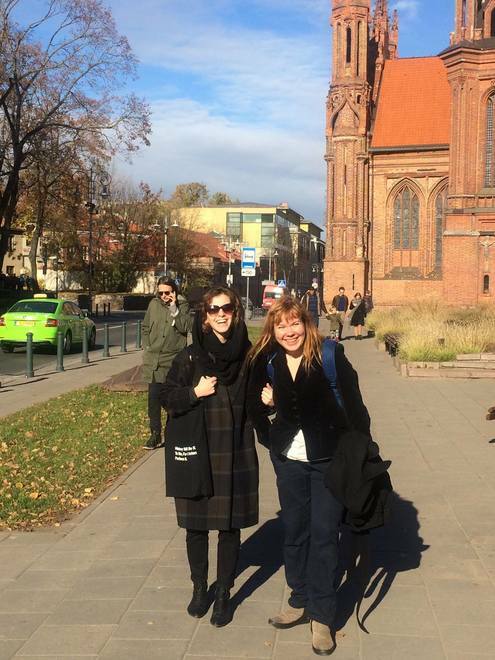 Our project manager Alice Maselnikova is currently visiting Vilnius, Lithuania upon invitation of artist and educator Marija Griniuk (who, among other, took part in Supermarket 2018's Performance programme). 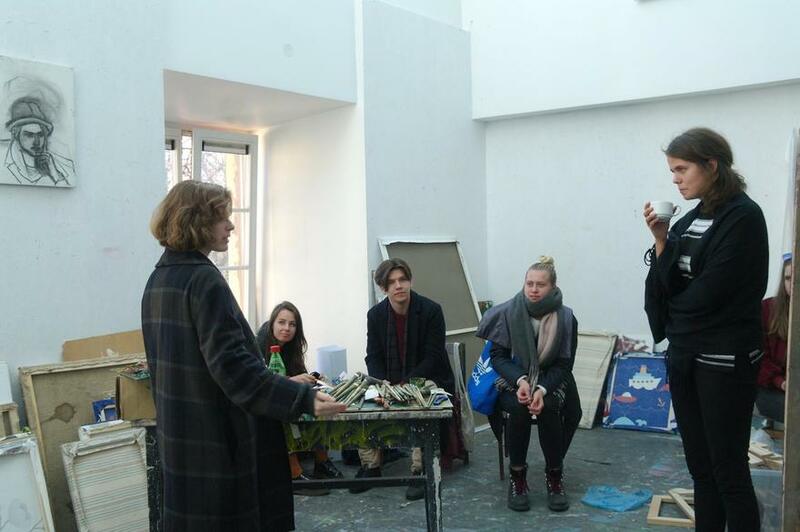 Alice's visit is part of the project 'Temporary Department of Time, Space and Action', an artistic intervention into academical curriculum, which presents different artist-run initiatives from Scandinavian and Baltic countries to local art students. The project was initiated and funded through BiteVilnius. 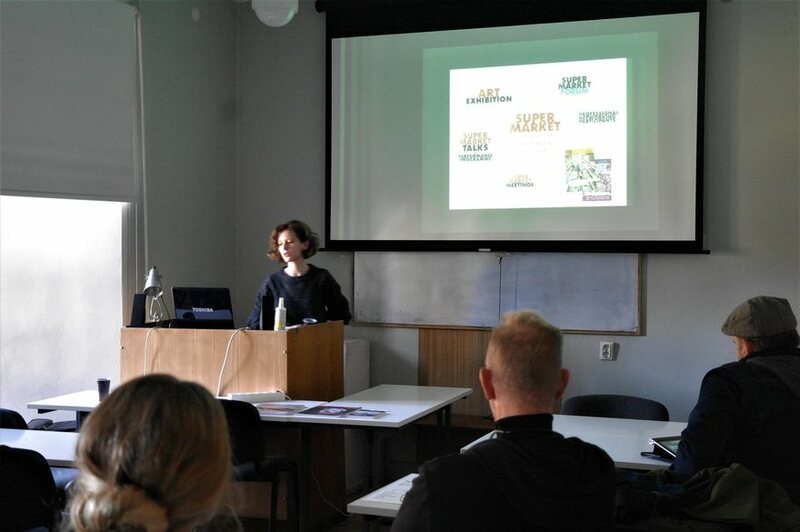 Today, Alice delivered a presentation of Supermarket at the Vilnius Academy of Arts and took part in studio visits organised by the participating students. 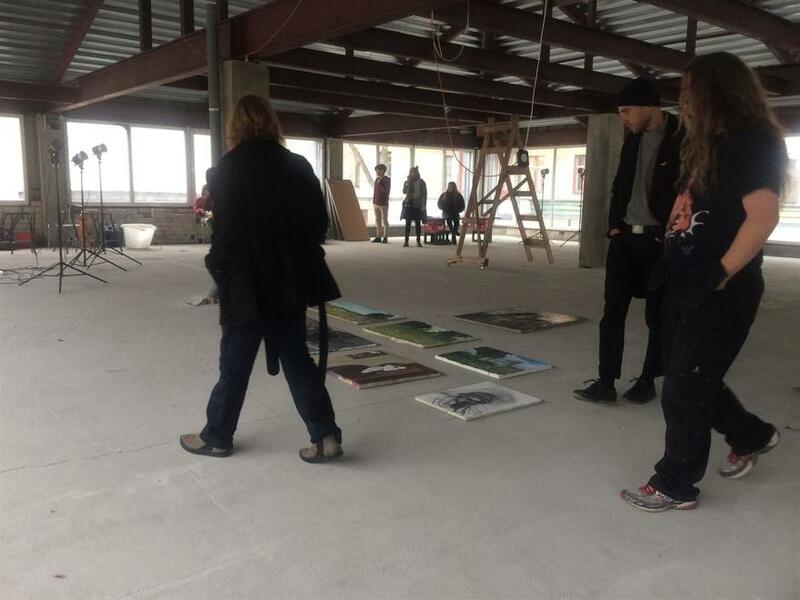 Tomorrow the project students are presenting their works as part of the Žingsniai action event. Looking forward!